Band Geeks | Suddenly SeeMore Productions Inc. Suddenly SeeMore..Productions Inc. is currently in production with the “Band Geeks” for CBC’s Documentary series POV. “Band Geeks” will follow the Burlington Teen Tour Band on their journey to the Rose Parade on January 1, 2018 and the countdown clock is on! 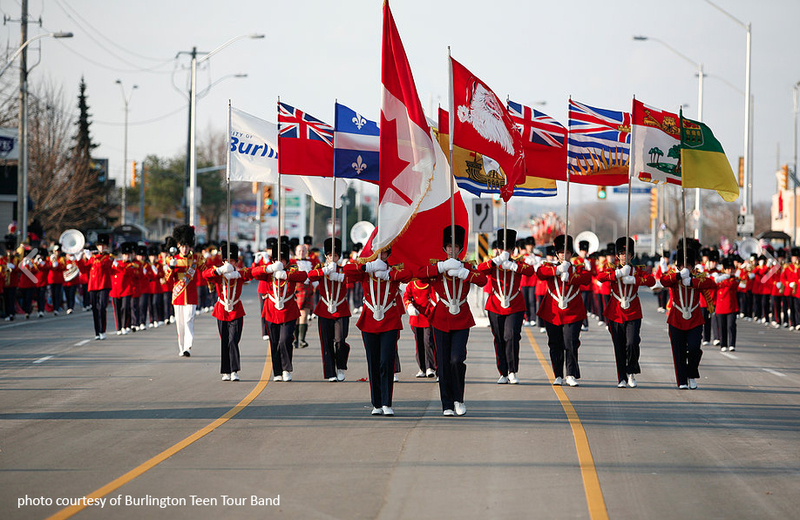 For 70 years, The Burlington Teen Tour Band has been Canada’s Musical Ambassadors. 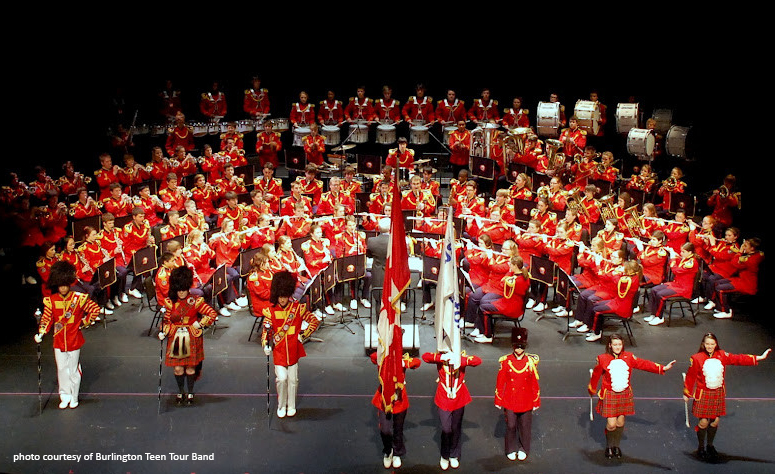 They are Canada’s oldest and largest youth marching band and have literally marched their way around the world. With less than 5 months to go before the Rose Parade, of the 220 current Teen Tour Band members, 60 are brand new to the band! These kids will have to be brought up to speed, learn to march, learn the music (memorizing 15-20 pieces), and learn the field show, get conditioned and uniformed. There is a ton to do and the clock is ticking. On January 1, 2018, in Pasadena, California, the 129th Rose Parade will take place. 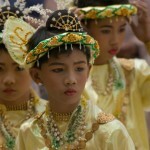 There will be 1 million people lining the streets to watch the parade in person. Over 45 million viewers tune in for the Unites States broadcast, 28+ million more will see it on television worldwide in more than 100 international territories and countries. It is a very long parade route. Just shy of 9 Km, under the Californian sun, the kids will have the march and play the entire time. It will take endurance and they have to train for this event. In addition to lots of practicing (3x week plus sectionals) and fundraising for the trip, the band has a busy marching season ahead of them. These teenage musicians take their performances seriously. 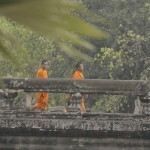 They are disciplined, motivated and talented. Their story will be told from their point of view, in their own words, capturing heartfelt moments as they try to balance the emotional and physical pressures of being world-class performers with home, school, and work life. The stakes are high as these kids have a lot riding on their shoulders. They have one chance to get it right.